Last week the famous Italian wine fair Vinitaly had place in Verona. Best wine producers from more than 30 countries have presented their products to the wine connoisseurs. Certainly, the biggest amount of exhibitors were Italian as our country presents a vast choice of wine tastes and types. From the North Trentino mountains to the sunny Salento Italian wine is an entire gastronomic world to explore, to taste and to admire. We have prepared for your a series of the best Italian wine types you should definitely try at least once in your life. Today we start with the white wine. 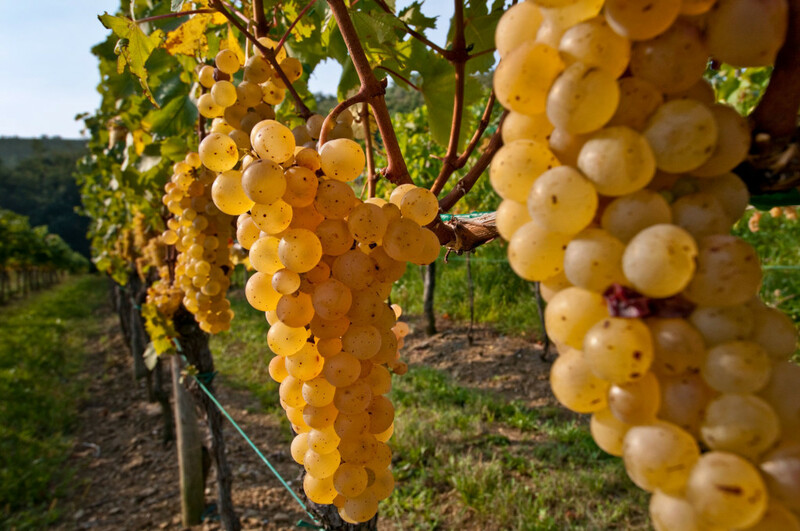 The yellow grapes that this Italian wine is made from come from the hills in the Friuli region called Colli Orientali. This white Italian wine can be hardly found outside Fruili. A terrible plant disease affected the Ribolla plantings in the 19th century and many winemakers had to replace their vineyards with other similar species imported from France, like Merlot or Sauvignon Blanc. This led to a nearly complete absence of the original Ribolla Gialla grapes in the wine produced in this region. In the last decade, however, the Friuli-Venezia-Giulia region authorities, motivated by the international demand on the original Italian wine, implemented vineyard renewal program thanks to which the amount of Ribolla Gialla plants increased making the wine produced here authentic and 100% Italian. 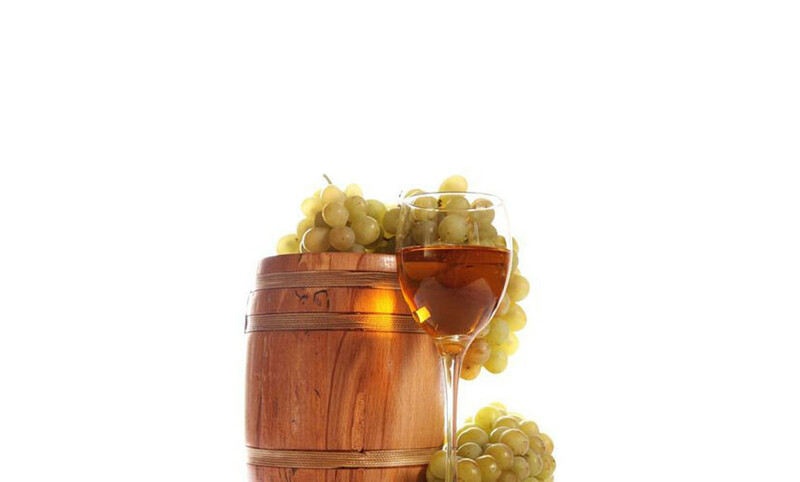 Ribolla Gialla is fruity and fragrant. It perfectly pairs both fish, seafood and fruit dishes. This Italian wine is also known as Tocai Friulano and Tocai Italico which are its previous names. Although “Tocai” has been removed due to the EU dictation which stated that the only wine that could be called in this way is the Hungarian sweet wine Tokay. Since 2006 no winemaker of the region could use “Tocai” in the Italian wine denomination and the flavourful white wine got its new simplified name – Friulano, however you still can hear “Tocai” from the old winemakers of the region. 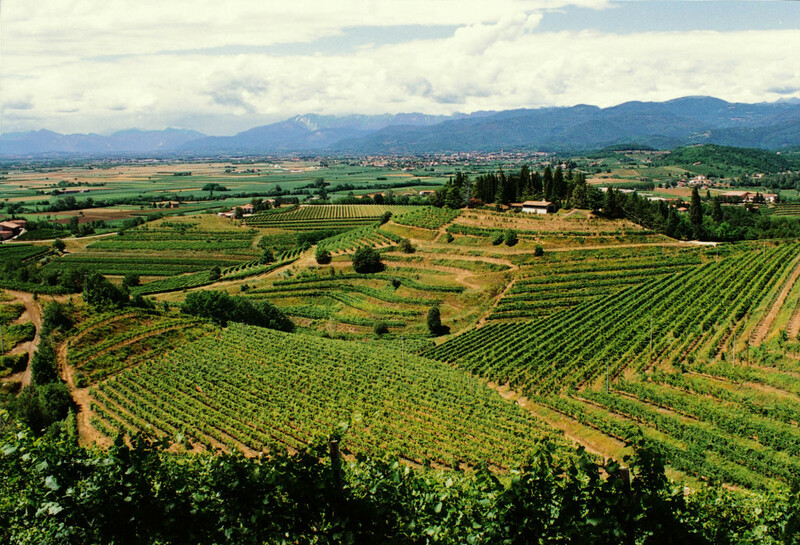 As you might have guessed from the name, Friulano comes from the Friuli-Venezia-Giulia region as well, this time from the Collio area. Its taste is clean and soft, this Italian wine will refresh you in a hot day and its taste shades vary from one terroir to another. The classic food combination for this Italian wine are the typical foods of the region – prosciutto di San Daniele and frico, however this wine fits many other disse as well. Which is your favourite white wine?